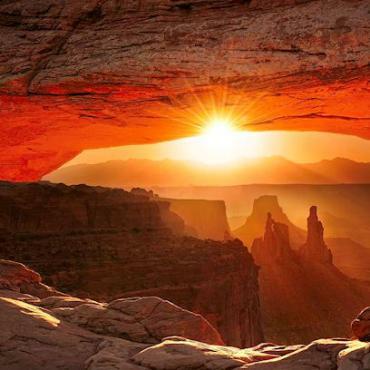 Arches National Park hosts the world’s largest concentration of natural sandstone arches, attracting over 1 million visitors a year. Arches National Park is home to the famous rock formations Balanced Rock, Landscape Rock, Double Arch, Delicate Arch and Park Avenue, all of which have been formed over millions of years. 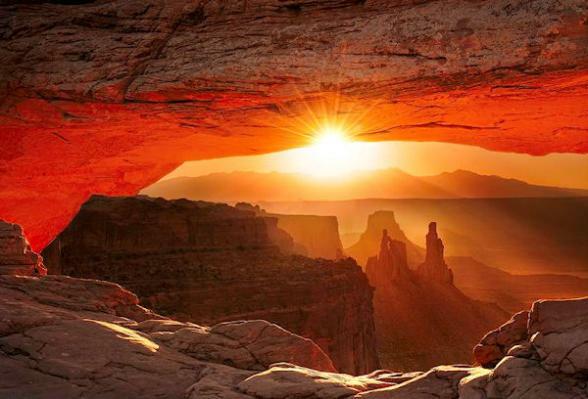 As well as being one of the most scenic national parks in the USA, it is also a hot spot for tourists and locals alike to spend a fun-filled day out. 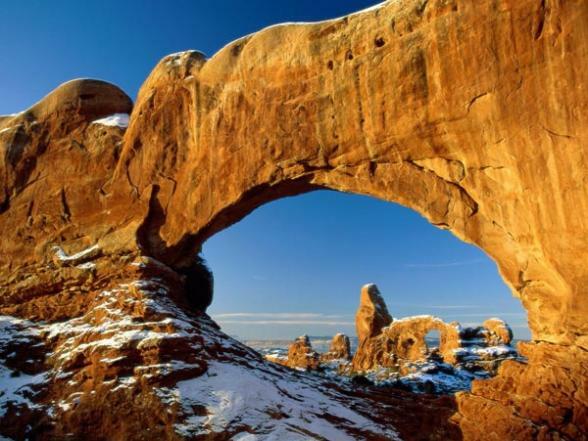 You can spend 2 hours, half a day or a full day doing a scenic tour around the amazing trails that Arches National Park has to offer and see all the famous rock formations. 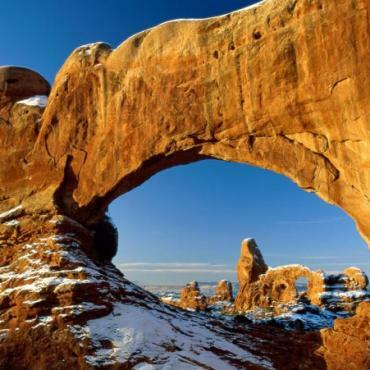 There are trails for all experience levels throughout Arches National Park that will be sure to give you the best views of the amazing sandstone arches. 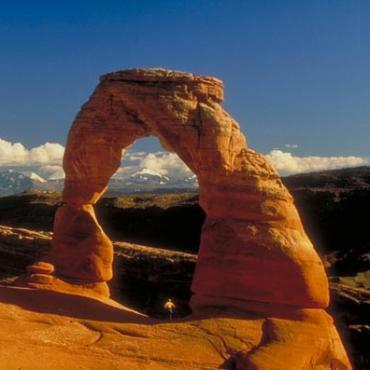 You can also explore the Moab Fault or The Great Wall and learn how amazing Arches National Park really is. Arches National Park is packed with phenomenal photo opportunities and there are guides to tell you where to go and when to go to certain areas to make sure you get the perfect shot. 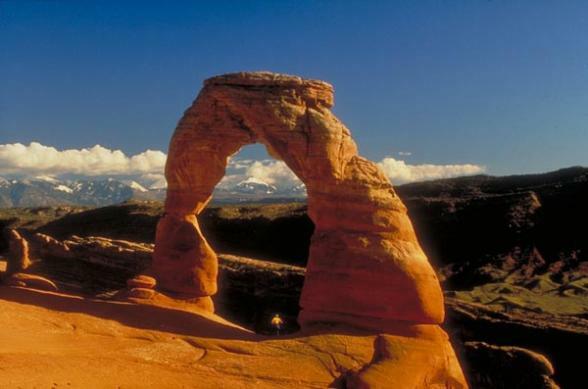 If hikes and tours aren’t your thing then explore Arches National Park in a more adrenaline-fuelled surrounding; riding around on a rented ATV or motorcycle or going 4-wheeling with your group, you can get the perfect off-road experience on designated trails to get the most out of Arches National Park in an exciting way. If you’d rather a more birds-eye view then grab the opportunity to take part in a tandem skydive above Arches National Park, giving you the ultimate view of the whole area without any prior experience needed. If you’d rather stay in the plane but still get the view then sign up for one of the scenic flights around Arches National Park. Spending more time at Arches National Park has never been easier, there are multiple sites for you and your friends to pitch up in perfect privacy or join a larger crowd at one of the many surrounding campgrounds. 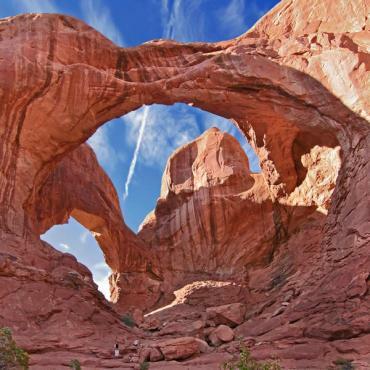 If camping isn’t your thing you can park up your RV or stay in nearby Moab, a town just 5 miles away from Arches National Park, and stay in one of the many hotels in the area.